American Independent Insurance Group could be Saving you Thousands on your Insurance Policies! Home > Blog > American Independent Insurance Group could be Saving you Thousands on your Insurance Policies! The Kirk J. Vanek Agency is nowAmerican Independent Insurance Group. If you are tired of the constant increases from your current carrier, give me a call andyou could besaving thousands annuallyon your policies. We make sure you are receivingjust the right amount of coverage for the best price! 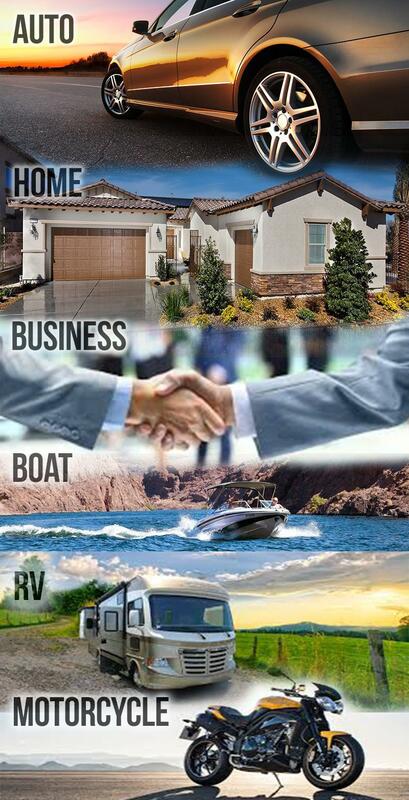 We offer a full line ofAuto, Home, Business, Boat, RV/ Motorcycle and Life Insuranceproducts! 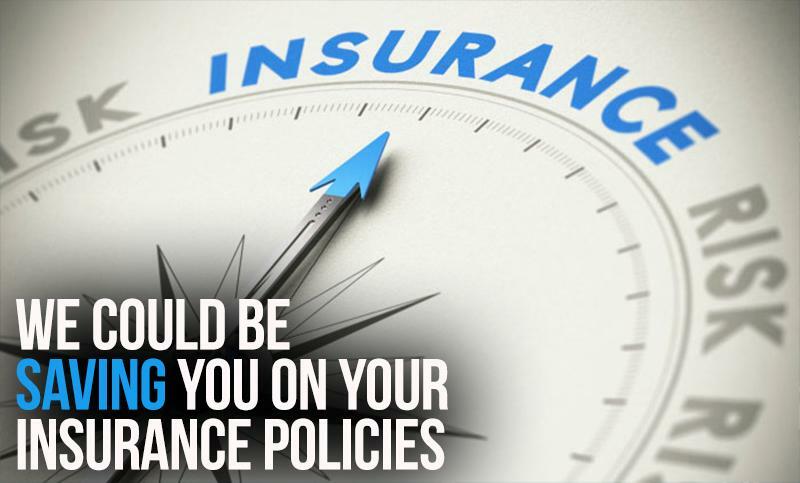 We evaluate your coverage needs and make sure you are fully covered and not paying for anything you don't need. We've been in the industry for over 20 years and work with the biggest, most reputable companies. Call today for yourFREE QUOTE! LOOKING TO SAVE MONEY?As an independent insurance agency, we specialize in providing businesses with the best insurance package. Our job is to build you a coverage portfolio from a wide range of risk protection options available. WANT FRIENDLY SERVICE?Our experienced staff will answer questions as we put together a suitable coverage package for you. All Your Insurance Coverage Needs in One Place! CallAmerican Independent Insurance Groupfor all of your insurance needs!